Sell to Us Price: $127.04 each. 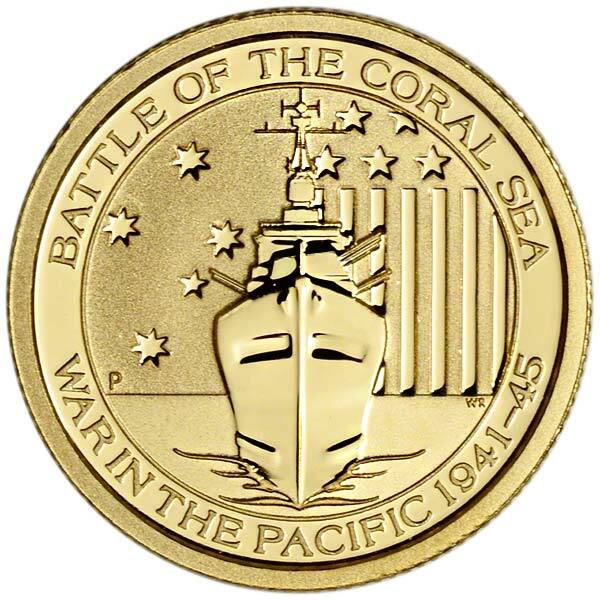 These beautiful pure gold coins from the Perth Mint bullion, "War In The Pacific" coin series will make a great, and interesting, addition to your collection. Australia's national mint, known for making extraordinarily well made gold and silver bullion coins, produced these mint gold coins as a limited release. 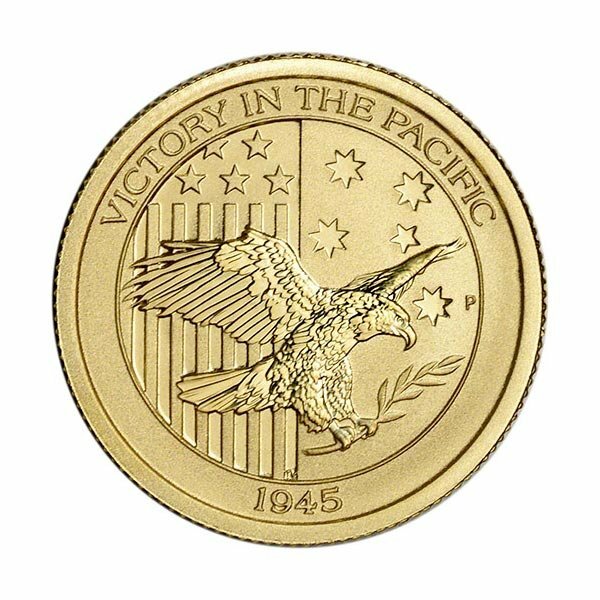 Getting yours when they are available at premiums well below those of other 1/10 oz bullion coins for sale- such as the American Eagle - is a very smart way to buy gold. Don't delay. These will be gone soon. If you would prefer bigger sizes, we offer other gold bullion coins in various sizes. 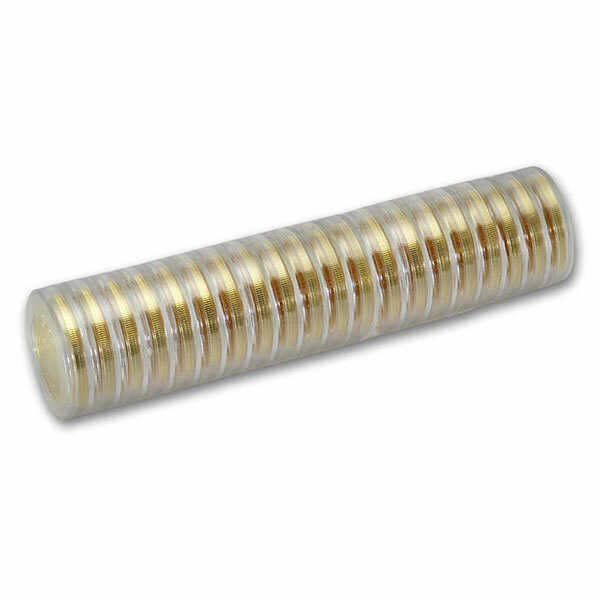 With the 1 oz gold coins for sale typically being our most popular among customers. Metal Weight: 1/10 troy oz. Our current buy pricing is $127.04 each and we will buy up to 25 ounces at this price. Simply call us on any weekday to lock pricing at 1-800-800-1865. A beautiful coin that appeals to the collector and investor. A must have for your collection. Terrific detail on these perfect 1/10th ounce gold coins with modest premium, much lower than any thing else I can find. Plan to buy a few every month. The plastic case is a nice bonus. This is a beautiful little coin at an incredible price. Highly recommend both the coin and Money Metals Exchange. I love these coins, the detail is great I never expected a coin so small to have such detail. I can't wait to see them through my jewelers loop. The two I bought appear to be flawless but that is just 2x magnification as my loop isn't available at this time. I ended getting some if my billing info wrong so it took a day or two extra for them to ship but the next business day after I ordered I got a call from money metals and we were able to rectify the problem and they had the order shipped out the next day. They may not be the cheapest company but I can over look that as long as the quality of product and customer service stays good. I will be a returning customer. Silver and gold silver and gold! yeeee haaaw! The picture just doesn't do it justice. 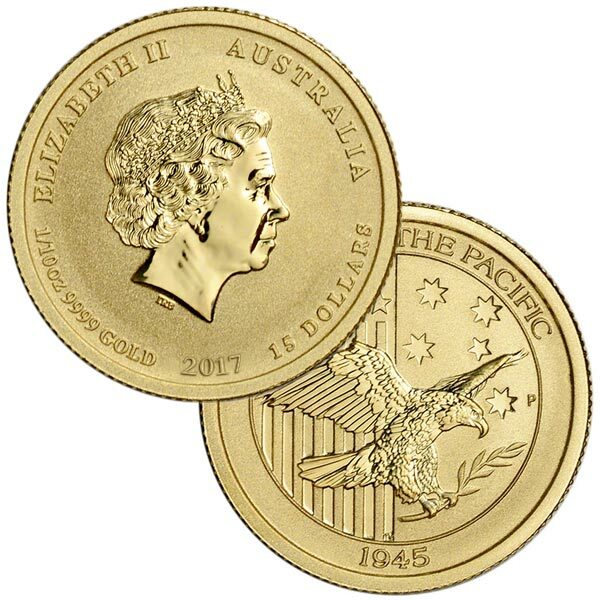 The Queen's silhouette in the Eagle stand out as glowing like a proof coin. The purity of the gold is the highest. (.9999) I am glad to add this to my investment collection especially at this premium rate! 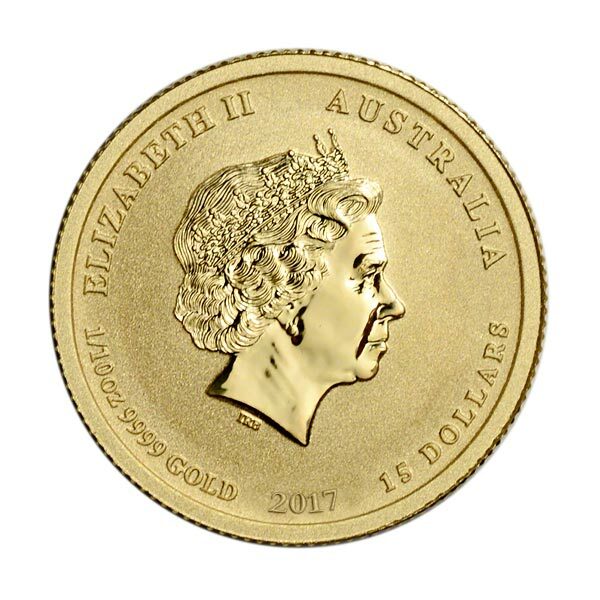 You can now sell your 1/10 Ounce Perth Mint Gold Australian Coin, .9999 Pure back to us online, at a price of $127.04 each!